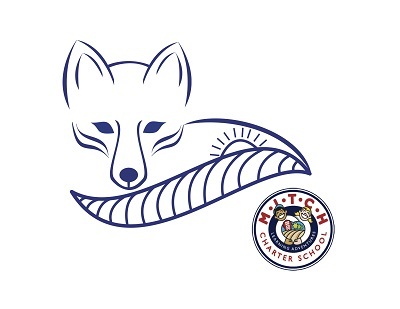 MITCH Charter School is the only public charter school sponsored by the Tigard-Tualatin School District and was one of the first charter schools to open in Oregon in early 2002. We teach Kindergarten through 8th grade integrating a solid, age-appropriate liberal arts curriculum with daily hands-on opportunities in the classroom and stay in the garden to help the learning relevant to each child. At MITCH, we teach the whole child. While our curriculum is rigorous, we also know strong character development is essential for our students’ success in life. There are quite a few things that make a MITCH education unique! First, as a charter school, we are a school of choice — meaning parents and students choose to attend MITCH by submitting an application for enrollment; all students are chosen through a lottery system to ensure fairness. 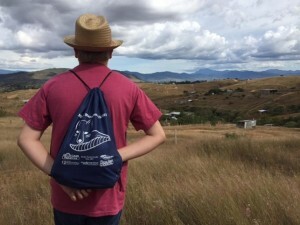 Second, our curriculum is the one of the best in the nation for teaching children reading, spelling, mathematics, history, geography, literature, and science, and we are one of five schools in the state of Oregon to use this curriculum — check out the Core Knowledge Foundation to learn more about what we teach. Finally, our class size is small with 20-25 students per class, our teachers are excellent with an aggregate teaching experience of 135 years in the building, and our recent Smarter Balanced state scores were some of the best in our District. An ongoing challenge for MITCH is school funding! The Oregon charter school law stipulates that elementary charter schools receive only 80 cents for every dollar of state school funding designated for each student. This year our district will receive $7,273 per student , but pass only $5,593 to MITCH. These allocations to MITCH do not include any local funding sources such as the recent Local Option Levy, nor donations made to the Tigard-Tualatin Foundation. While we are privileged to be sponsored by an excellent school district, we do not receive funding from the District or Foundation beyond the state general fund dollars. Excellence requires investment in any endeavor, and is no less true in education. A 2014 report by the Chalkboard Foundation states that charter schools in Oregon conduct the business of education with only 58% of the total resources available to traditional public schools. Therefore, we work to create partnerships with local businesses to create additional learning opportunities for our students and to fulfill our charter agreement with Tigard-Tualatin. The greatest benefit of Chamber membership for MITCH Charter School is the opportunity to meet so many wonderful people who call Tualatin home and are working to build a strong community. Good schools are essential to a thriving city, and we are honored to serve our local families, businesses, and other not-for-profit organizations. The advice I would give to a new business owner or someone thinking about their own business is to go for it! Once you understand your product or service, learn everything you can about your community. And above all, get to know the other business owners in your community. Competition is good, but it is not good to try to go it alone. 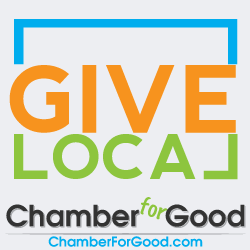 Join the Chamber of Commerce! It is my goal for MITCH Charter School to become the gem in Tigard-Tualatin’s crown of excellent schools. In addition to continuing to improve the education we provide for our students, we must also develop stronger partnerships with our sponsoring school district and with our community members. Does anyone running their own business have hobbies!? I volunteer and support my church’s programs to feed hungry children, primarily in the summer. We give children to the community who are prepared to confidently lead and serve locally, nationally, and globally.